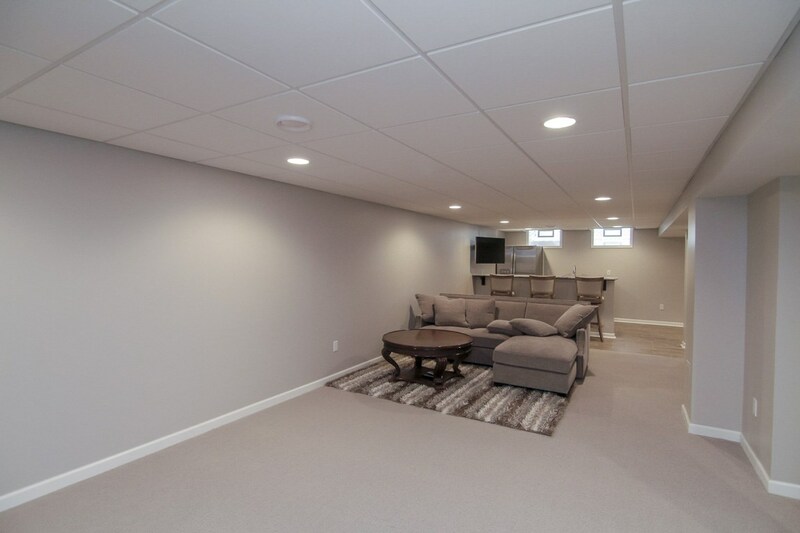 Our designs are perfect for creating stylish and functional finished basements. 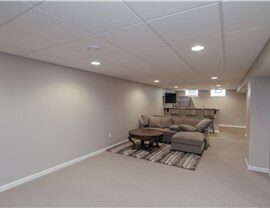 Matrix Basement Systems is the premier basement remodeling company in Illinois and Michigan. 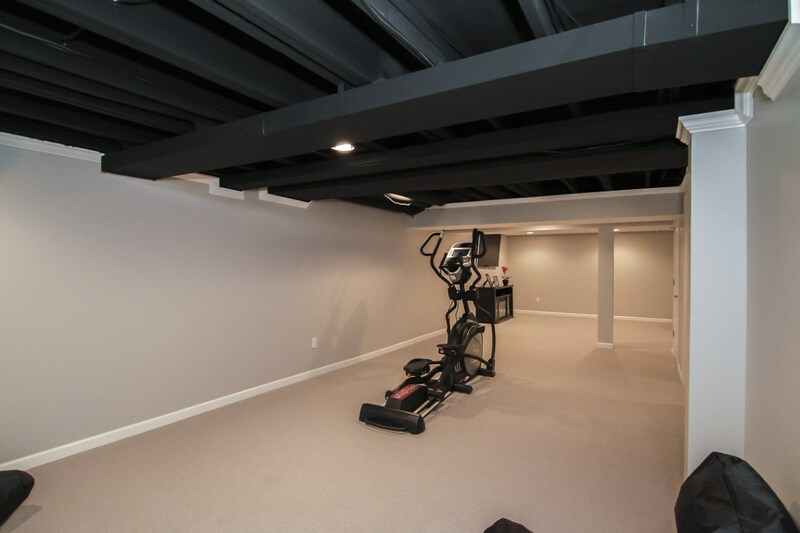 Since 2009, we have remodeled more than 1,300 stunning basements with comprehensive and customizable services that include basement design plans. 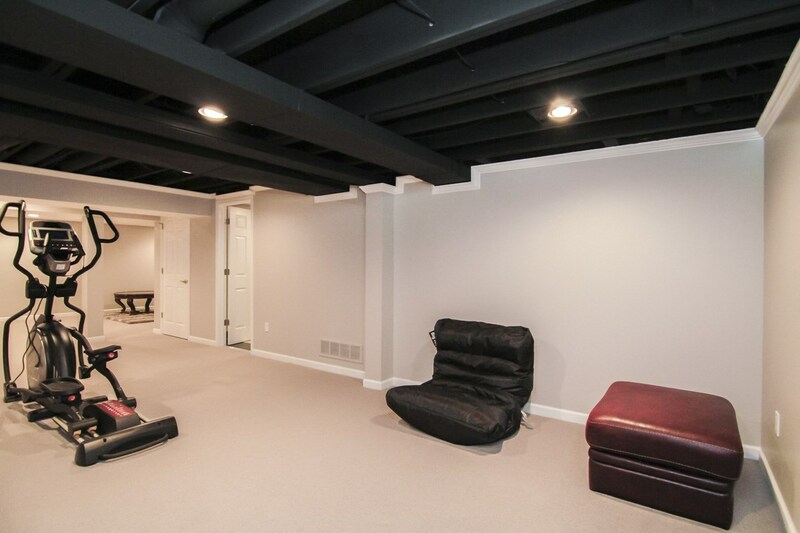 Whether you are installing a home theater, a basement bar or you’re finally getting your man cave, Matrix Basement Systems is the company to call! 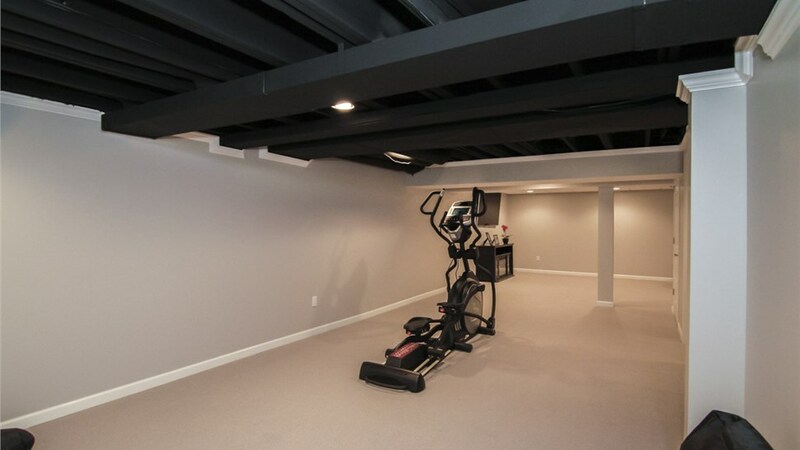 There are many components that go into creating your ideal basement from the walls and ceiling to decoration and interior design. 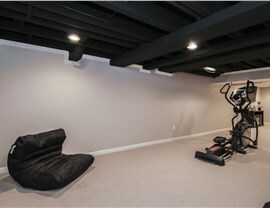 Matrix Basement Systems is your one-stop shop for all of your basement remodeling needs. As members of the National Association of the Remodeling Industry, we are committed to providing professional and custom-oriented services. Our variety of wall, ceiling and flooring choices ensure that you’ll find a design that you love! 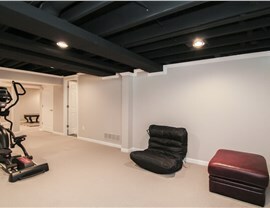 Manufacture and warehouse all materials needed to complete any basement project. Offer additional value added services: climate control for the basement and back-up systems for sump pumps. Provide labor warranty as well as a 50-year product warranty. 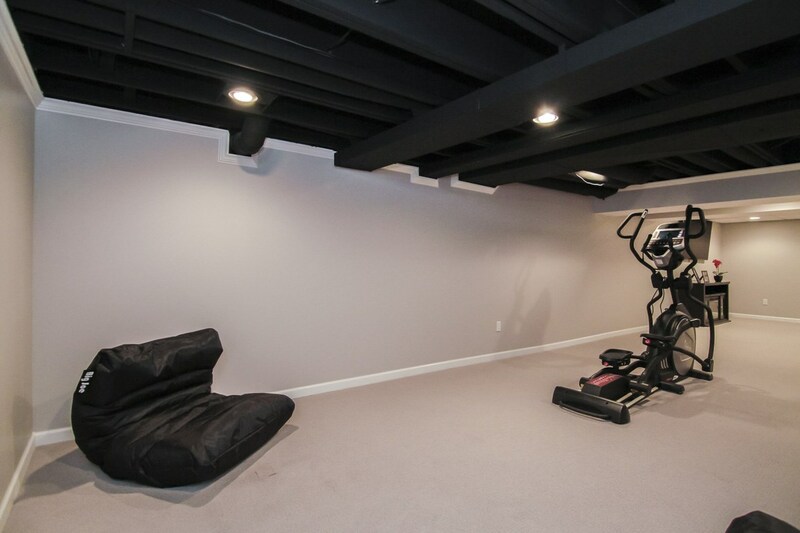 Ready to start designing the basement of your dreams? 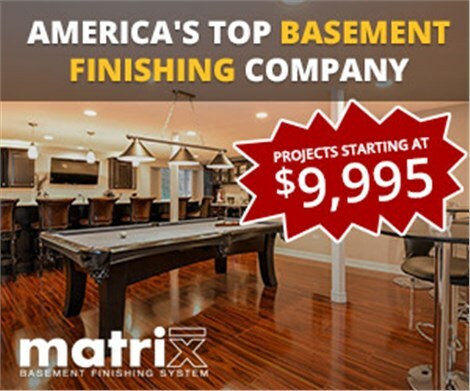 Contact Matrix Basement Systems today for more information on our products and services. Call us to speak with one of our friendly and knowledgeable representatives or use our convenient quote form to schedule your free design consultation.